This week may be short a day, but there’s no shortage of talent coming through Paste’s New York City studio this afternoon, and we’re streaming every bit of it. 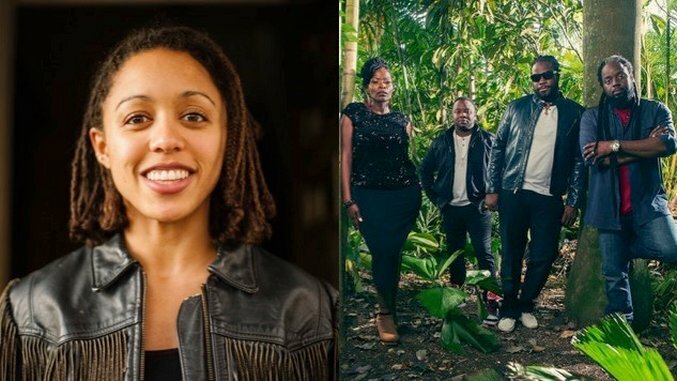 Today’s Facebook Live slate includes performances from folk harpist and Paste Best of What’s Next Pick Lizzie No, and Grammy-winning reggae group Morgan Heritage. Tune in on Paste’s Facebook page here, keep an eye on our feed here for any scheduling updates, and enjoy the afternoon’s music.